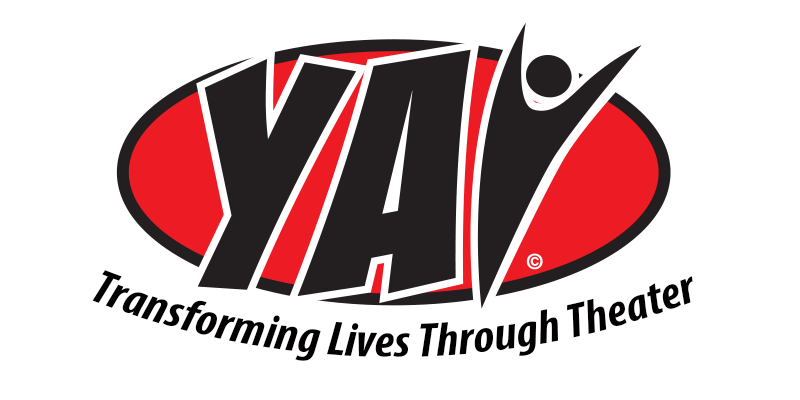 The mission of Young Artists Initiative (YAI) is to transform lives through theater! We do this by educating young theater artists through accessible, high quality performing arts programming offered in an inclusive community setting. Our vision: A creative and engaged community where young people flourish – on and off the stage. • Access – We increase access to high quality performing arts experiences through free classes, scholarships, and low/no cost tickets. • Respect and acceptance – We value all young people for who they are; we embrace the understanding that there are no “cookie cutter” kids or families. • Community – We bridge communities as we build our YAI family through volunteer involvement, performance, and celebrating the creative potential in every child. • Learning by doing – We encourage youth to reach their greatest creative potential through collaboration with professional artists and leadership opportunities. • Going beyond – We believe that whatever we put into a performance is what we get out of it. This commitment and passion helps youth build the skills and confidence necessary to exceed expectations in theater and in life.